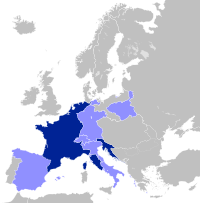 The Principality of Leyen was a Napoleonic German state which existed 1806–14 in Hohengeroldseck, in the west of modern Baden-Württemberg. The House of Leyen had acquired many districts in western Germany, and eventually these were inherited by the Leyen line of counts at Adendorf. 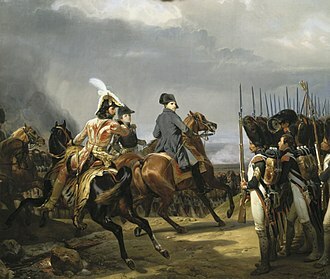 In 1797, France defeated the Holy Roman Empire and all lands west of the Rhine were lost. 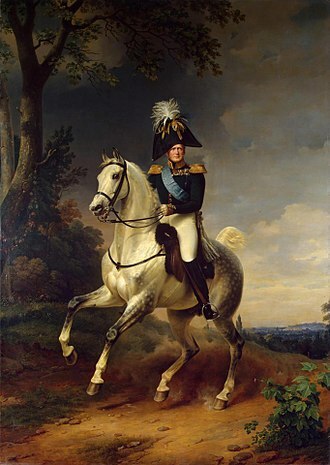 Following the defeat of Austria in December 1805, most of the smaller German princely states were mediatized, with the glaring exception of Leyen, which was spared by virtue of the fact that the Count was nephew to Archchancellor Karl Theodor von Dalberg, a close collaborator of Napoleon's. In 1806, Count Philip Francis of Adendorf was raised to a Prince, and his lands were renamed to the 'Principality of Leyen'. The territory formed an enclave surrounded by Baden. 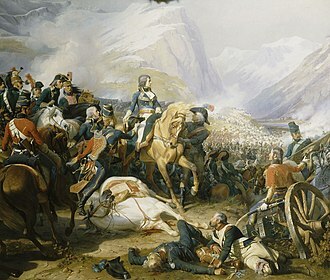 Prince Philip Francis, like many other members of the Confederation of the Rhine became largely a French puppet, so following Napoleon's defeat at the Battle of Leipzig in 1813, the Congress of Vienna opted to mediatize his realm and give it to Austria. 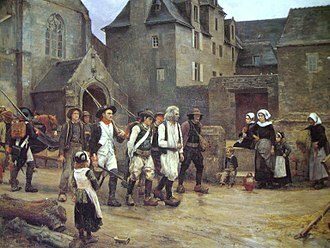 In 1819, Austria traded it to Baden. ^ Heinrich von Treitschke, History of Germany in the Nineteenth Century, Volume 1, page 270. 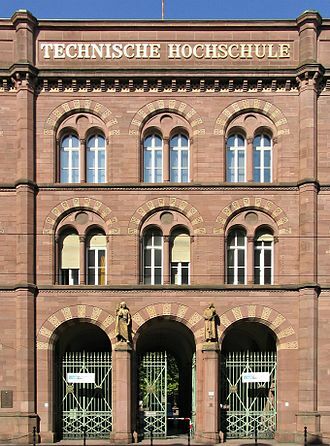 The Republic of Mainz was the first democratic state on the current German territory and was centered in Mainz. 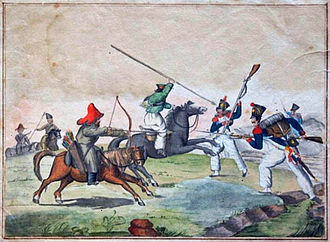 A product of the French Revolutionary Wars, it lasted from March to July 1793, the troops of General Custine entered the Palatinate in late September, and occupied Mainz on 21 October 1792. 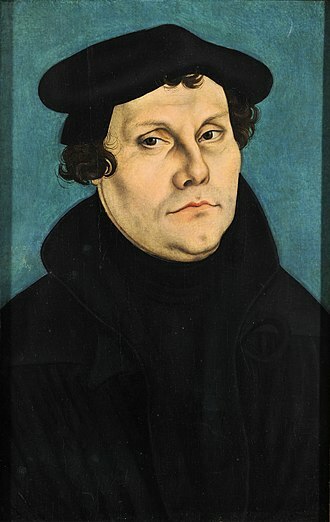 The ruler of Mainz, Elector-Archbishop Friedrich Karl Joseph von Erthal, had fled the city, on the next day,20 citizens of Mainz founded a Jacobin club, the Gesellschaft der Freunde der Freiheit und Gleichheit. For some time the ecclesiastic Friedrich Georg Pape was president of the club, by order of the French National Convention, elections in the French-occupied territories west of the Rhine were held on 24 February 1793. 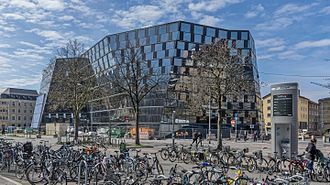 130 cities and towns sent their deputies to Mainz, the first democratically elected parliament on the territory of future Germany, called the Rheinisch-Deutscher Nationalkonvent, met initially on 17 March 1793, in the Deutschhaus building in Mainz. 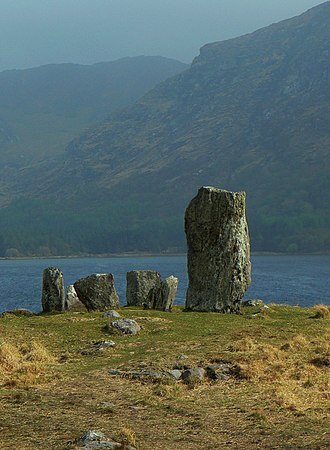 The convention declared the territory to be free and democratic. The Republic of Lucca was a historic state of Italy, which lasted from 1160 to 1805 on the central Italian peninsula. 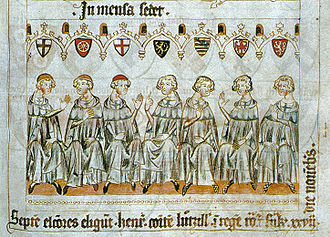 Within the Imperial Kingdom of Italy, the city of Lucca had been the residence of the Margraves of Tuscany, a certain autonomy was granted by a 1084 diploma issued by Emperor Henry IV, while on his Italian campaign during the Investiture Controversy with Pope Gregory VII. After the death of Margravine Matilda of Tuscany in 1115, the city began to constitute itself an independent commune, for almost 500 years, Lucca remained as an independent republic. There were many minor provinces in the region between southern Liguria and northern Tuscany dominated by the Malaspina family, Tuscany in this time was a part of feudal Europe. 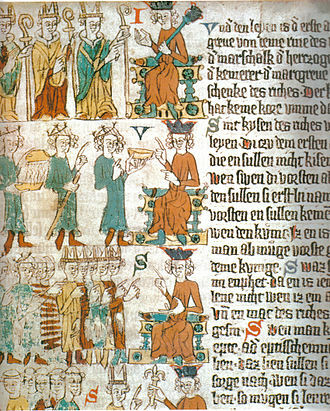 The Divine Comedy by Dante includes many references to the feudal families who had huge jurisdictions with administrative. Dante spent some of his exile in Lucca, in 1273 and again in 1277 Lucca was ruled by a Guelph capitano del popolo named Luchetto Gattilusio. In 1314, internal discord allowed Uguccione della Faggiuola of Pisa to make himself lord of Lucca, Castruccio Castracani The Lucchesi expelled him two years later, and handed over the city to another condottiere Castruccio Castracani, under whose rule it became a leading state in central Italy. Lucca rivalled Florence until Castracanis death in 1328, on 22 and 23 September 1325, in the battle of Altopascio, Castracani defeated Florences Guelphs. For this he was nominated by Louis IV the Bavarian to become duke of Lucca, Castracanis tomb is in San Francesco in Lucca. His biography, by Machiavelli, is the authors third book on political rule. 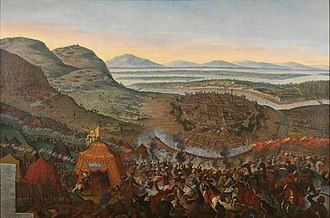 Occupied by the troops of Louis of Bavaria, the city was sold to a rich Genoese, Gherardino Spinola, pawned to the Rossi of Parma, and by them it was ceded to Martino della Scala of Verona. Then sold to the Florentines, surrendered to the Pisans, and liberated by the emperor Charles IV. In 1408, Lucca hosted the convocation intended to end the schism in the papacy, Lucca managed, at first as a democracy, and after 1628 as an oligarchy, to maintain its independence — alongside Venice and Genoa. 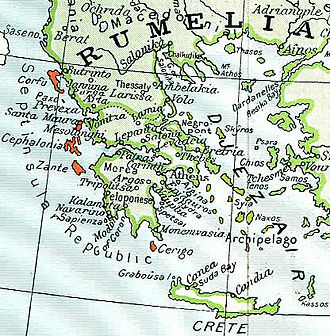 The Septinsular Republic was an island republic that existed from 1800 to 1807 under nominal Russian and Ottoman sovereignty in the Ionian Islands. 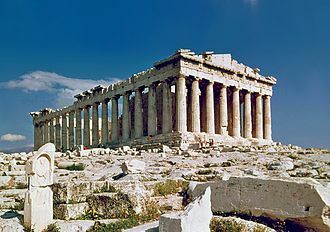 It succeeded the previous French departments of Greece and it was the first time Greeks had been granted even limited self-government since the fall of the last remnants of the Byzantine Empire to the Ottomans in 1460. 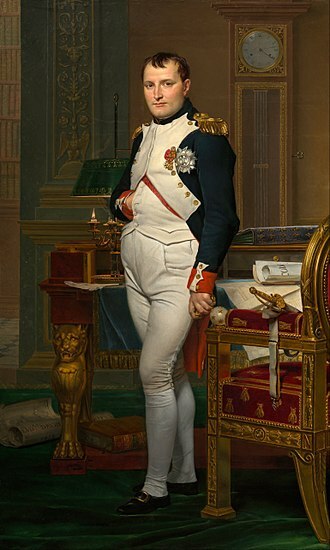 In 1807, the republic was ceded to Napoleons First French Empire, the British gradually took control of the islands, and following the Treaty of Paris, the islands were formally organised into the United States of the Ionian Islands under British protection. The seven islands constituting the Republic were, Corfu Paxi Lefkada Cefalonia Ithaca Zakynthos Kythira By the late 18th century, with the Treaty of Leoben, the French Republic gained the islands, a move finalised with the 1797 Treaty of Campo Formio, which formally abolished the Venetian state. The islands now formed part of the départements Mer-Égée, the French proceeded to strengthen the defences of Corfu. 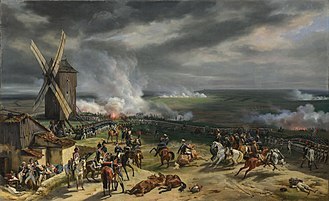 By the end of the 18th century, it was the strongest fort in Europe, despite several progressive measures adopted by the French administration, heavy taxation and the undisciplined behaviour of French soldiers soon alienated the population. 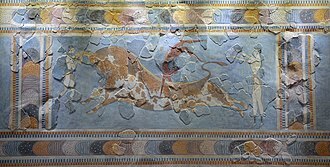 This discontent was used by a joint Russo-Ottoman force under Admiral Ushakov to evict the French from the islands, in March 1799, the city of Corfu fell after a four-month siege, ending French rule. This was the beginning of the Septinsular Republic, in 1800, the so-called Byzantine Constitution was approved in Constantinople by the Sultan, establishing the Septinsular Republic as a tributary state to the Ottoman Empire. The winged Lion of St. Mark on its flag indicated that it was supposed to be a state to the Venetian Republic. The Republic, according to the first article of the constitution, is one and aristocratic, La Repubblica delle Sette Isole Unite è una, the Republic existed practically as a Russian protectorate largely because the population saw the Russians as their Orthodox co-religionists. Jervis gives a copy of the constitution in his book, the franchise was restricted to males of legitimate Christian birth on the islands, who did not keep a shop or practise any mechanical art and could read and write. They required a yearly income which varied between the islands from 1800 ducats on Corfu to 315 ducats on Ithaca. 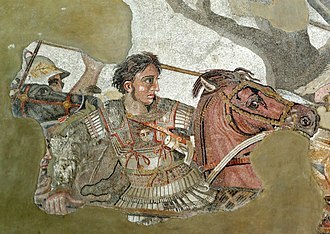 People with the franchise are normally referred to as nobles, the official language was at first the Italian language and in 1803 Greek became, along with Italian, one of the two official languages of the Republic. During the Venetian period, Italian was used for purposes in the islands but it was widely spoken in the cities. The only island in which Italian had a wider spread was Cefalonia, the constitution of the Septinsular Republic was printed in Greek by the patriarchal press in Constantinople, using many loanwords from Italian for technical terms. 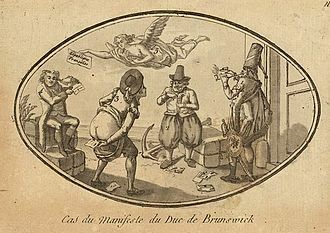 However, the new constitution approved in 1803 was drafted in Italian and this issue was considered to be so important that it was even given a separate article in the constitution. 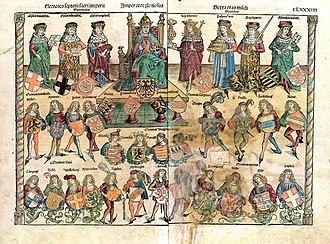 The House of Leyen is an ancient German family of high nobility, the origin of which can be traced to the middle of the 10th century, which had estates on the Moselle. 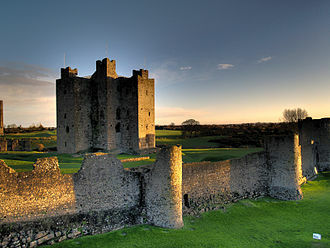 Originally the family was named de Petra or by its castle in Gondorf, since the 14th century it has called itself von der Leyen. Its members had the office of sénéchal in the bishopric of Trier. They had Adendorf near Bonn, Leiningen on the Hunsrück, prior to 1660, Hugo Ernst became Lord of Blieskastel and, in 1657, was created Reichsfreiherr von der Leyen. 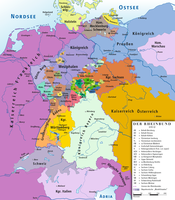 In addition to its territories the family acquired the lordships of Burresheim and Blieskastel before 1660. In 1697 Freiherr Karl Caspar received the county of Hohengeroldseck as a fiefdom from Austria, in 1711 he was created Reichsgraf von der Leyen. 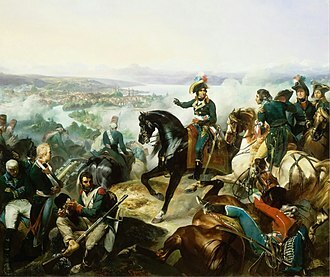 With most of the territories lost to Napoleon France, Graf Philipp Franz still retained the county Geroldseck. 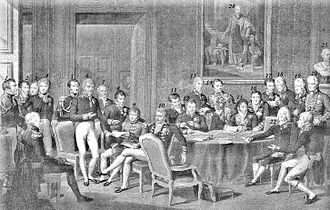 Upon joining the Rheinbund in 1806, he was created Fürst von der Leyen, in 1819 the principalitys holdings were mediatized under Baden, although the title is still being nominally held by House von der Leyen. 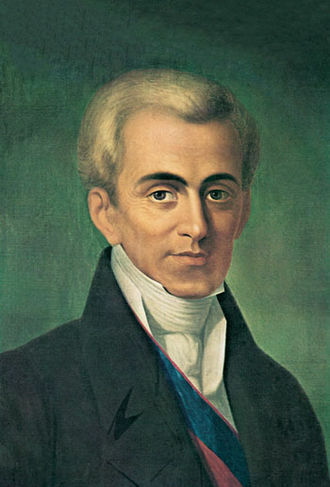 Ioannis Kapodistrias, minister of the Septinsular Republic and future Governor of independent Greece. The Kingdom of Naples briefly became a republic in 1799.